A very complete young purebred bull with breed leading calving ease and growth. 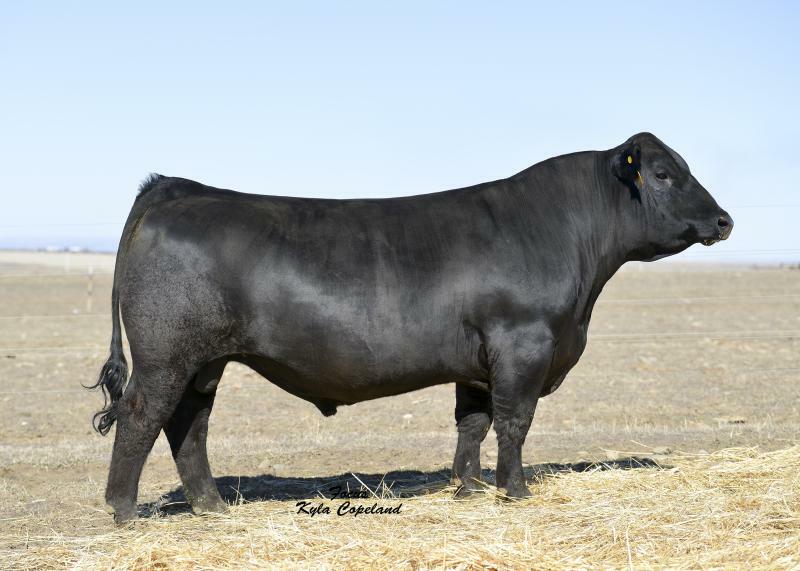 One of the only 5 purebred bulls in the breed to rank in the top 10% for carcass merit and profitability while maintaining top 15% for calving ease and growth. Very correct ,clean made with added muscle-a great option for softing up purebred females without losing performance. DNA tested homozygous black, homozygous polled , PB SM .